While Disney parks are a family destination, it can sometimes be tough to please every member of the family! Your teenagers aren't going to be entertained by Disney Junior Dance Party and your toddlers are tall enough to ride Expedition Everest. So what are some attractions that everyone in the family not only can ride, but will be equally excited about? Here's our choices! You have to see the new "Disney Parks Wishables" line. 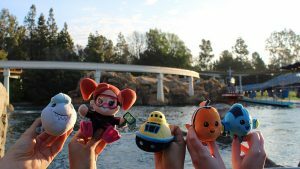 They're the cutest Disney plushies we've seen in a long time, and they will be available April 10 at both Disneyland and Walt Disney World Resorts. How Do You Decide Between Parades and Rides in Disney’s Magic Kingdom? Have you ever had a hard time choosing between watching a parade or hopping on a ride while at Disney World? We have a few questions for you to ask yourself in order to make that decision a bit easier. New After Hours Event featuring Villains at Disney World’s Magic Kingdom! 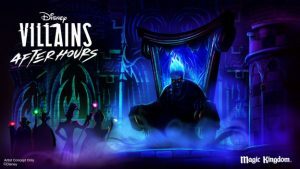 Disney World's Magic Kingdom will host a brand-new special ticket event this summer: Villains After Hours! The event will take place on select nights June 6 through August 8, 2019. Check out the details here! 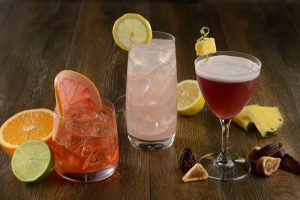 Check out these 20 Disney-themed drinks that we think should totally be created and served at the parks! 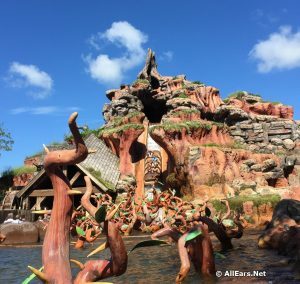 Want to get wet at Disney World or Disneyland? 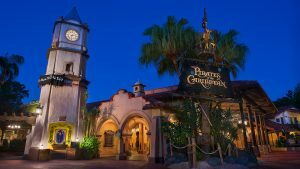 Here's a breakdown of AllEars.net's favorite splash zones beyond the Disney pools and water parks. Nothing is perfect, and sometimes even a Disney attraction needs a little TLC or updating. Below, we have listed a few attractions that we feel could use some attention to bring them back to their former glory. Getting ready for your Walt Disney World vacation? Add watching these nine movies on your to-do list before you head to Orlando for your visit to the Most Magical Place on Earth! 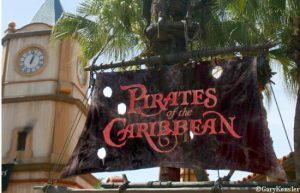 Think you're a Pirates of the Caribbean fan? Then check out these five fun facts! 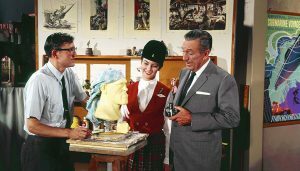 A recent AllEars.net blog highlighted four Walt Disney World attractions that Walt Disney had a hand in creating. But there at least 10 other WDW attractions with Walt's imprint on them. First Look Inside Disney Skyliner Plus Questions About the Gondolas Answered! Why Don’t Disney Resorts Sell This Merchandise? Copyright ©1996-2019 AllEarsNet, LLC, All Rights Reserved. AllEars.Net, AllEars® Newsletter and any other properties owned by AllEarsNet, LLC are not affiliated with, authorized or endorsed by, or in any way officially connected with, The Walt Disney Company, Disney Enterprises, Inc., or any of their affiliates. 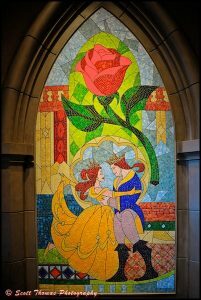 All Disney artwork, copyrights, trademarks, service marks, and trade names are proprietary to Disney Enterprises, Inc. or, its subsidiary, affiliated and related companies.